Finding a good online number plate designer can be difficult. 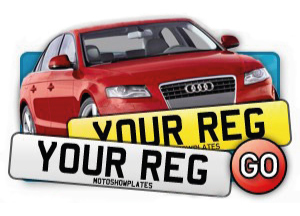 There are so many of number plate suppliers and you only searching for someone who you can trust and be sure you will get a great quality legal number plates. 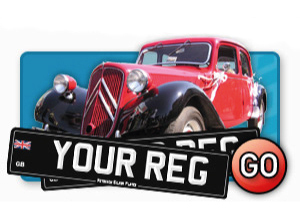 If you are trying to decide which number plate supplier is the best, don't go elsewhere. 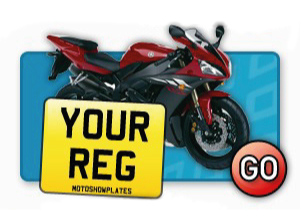 We at Motoshow plates offer a great range of online number plates which can be just right for you. 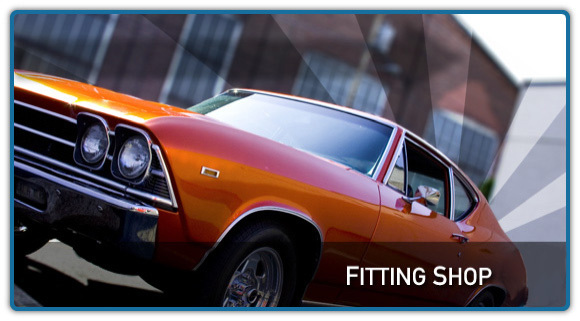 You can choose from standard car online number plate to motorcycle online number plates. Different sizes, different shapes. 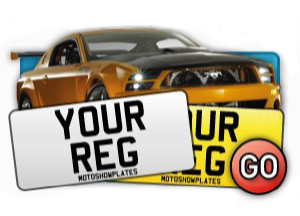 Simply use our Plate Builder to create your very own online number plate, add badge, border or lipped design to personalize it according to your wish. Looking for number plates online doesn’t need to be difficult any more. 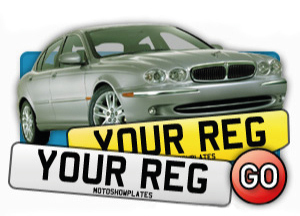 Don’t wait and order your online number plates NOW!